Almost every child has seen a squirrel, and most children know they live in trees, but how do they live in trees? What do they keep in their hollows? 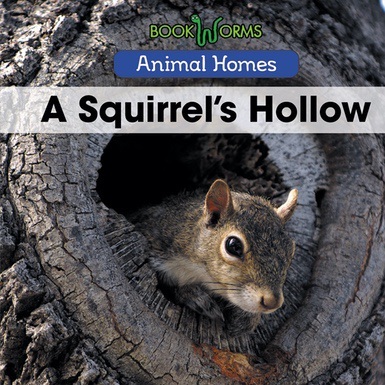 This book will engage young readers with easy-to-understand descriptions of the hidden lives of these familiar rodents.